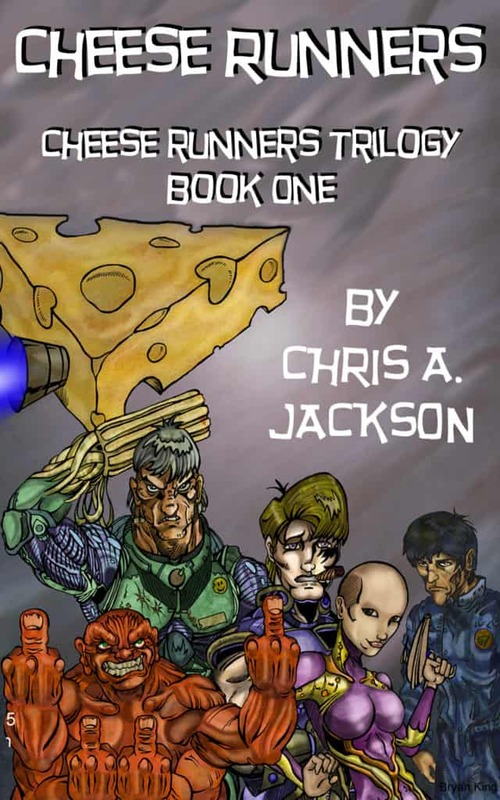 In the future, the only weapon against the evil aliens is a nice, sharp cheddar! Conquest by the technologically superior Farfnians may have reduced Earth to a third-world planet, but humans have a secret weapon…cheese! The Farfnians are addicted, and there’s nothing like a little contraband to boost the economy.